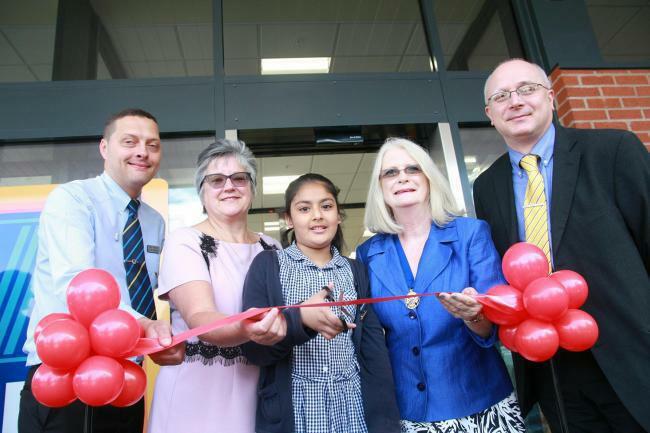 Competition Winner Laiba Shah from Kings Road Primary School. SHOPPERS visiting Stretford Mall will now be able to park at the shopping centre free of charge for up to three hours. The changes in charges will came into effect on June 30 - to coincide with the opening of the new Aldi store at the centre. Gareth Wilkins, Stretford Mall centre manager, said he was delighted that shoppers will be able to benefit from three free hours of parking. "We’re always striving for ways to improve the experience for those visiting the centre. “With the addition of Aldi to our ever-growing offering at Stretford Mall and the great retail and leisure options already available at the centre, three hours of free parking gives shoppers time to relax and enjoy without having to worry about the car. Previously, it cost 50p to park for an hour, £1.50 for two hours and £2.50 for three hours.